Note: This item has been discontinued. 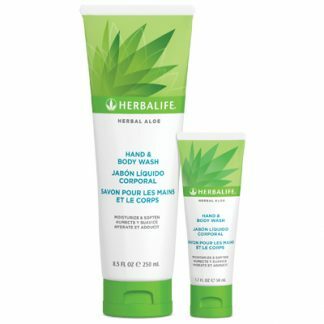 As a replacement, please use Herbalife SKIN Purifying Mint Clay Mask. Help skin feel refreshed! 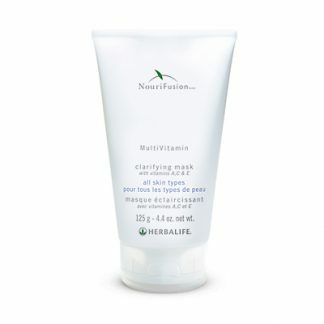 NouriFusion® MultiVitamin Clarifying Mask gently and effectively cleans skin and helps remove excess oil. Orange and eucalyptus oils help balance skin’s natural moisture barrier, while a papaya-derived enzyme helps exfoliate dead and damaged cells to improve smoothness. 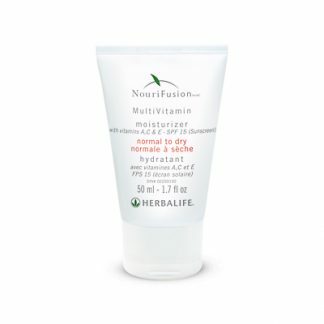 Beneficial levels of Vitamins A, C and E support skin nourishment for overall good health. Lightweight clay mask absorbs excess oil and impurities. 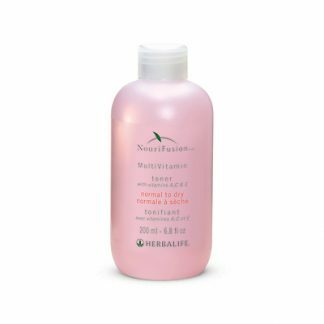 Improves the appearance of skin texture, tone and firmness. Smooth a liberal amount of mask over clean, dry skin. Leave on for approximately 10 to 20 minutes. Rinse well with warm water. Follow with toner. You're viewing: Herbalife NouriFusion® MultiVitamin Clarifying Mask Please login or register to see price.